Whether it's front doors, back doors, French doors or patio doors, we can tailor anything to meet you and your needs and will look to work with you every step of the way to enhance your home. Custom made for you means you won’t be able to find a price on our site as each and every one of our customer’s needs are different, and therefore every design is priced individually. As well as this, we want to ensure that we have your budget and style options in mind, in order to give you the most competitive price possible. 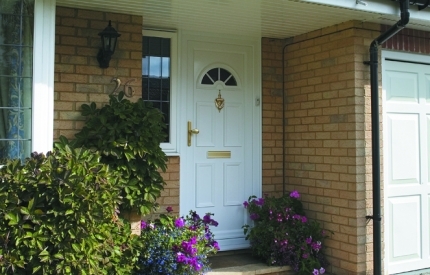 All our doors are manufactured within the UK and are made to the highest quality specifications to ensure they are hard-wearing, stylish and above all secure.